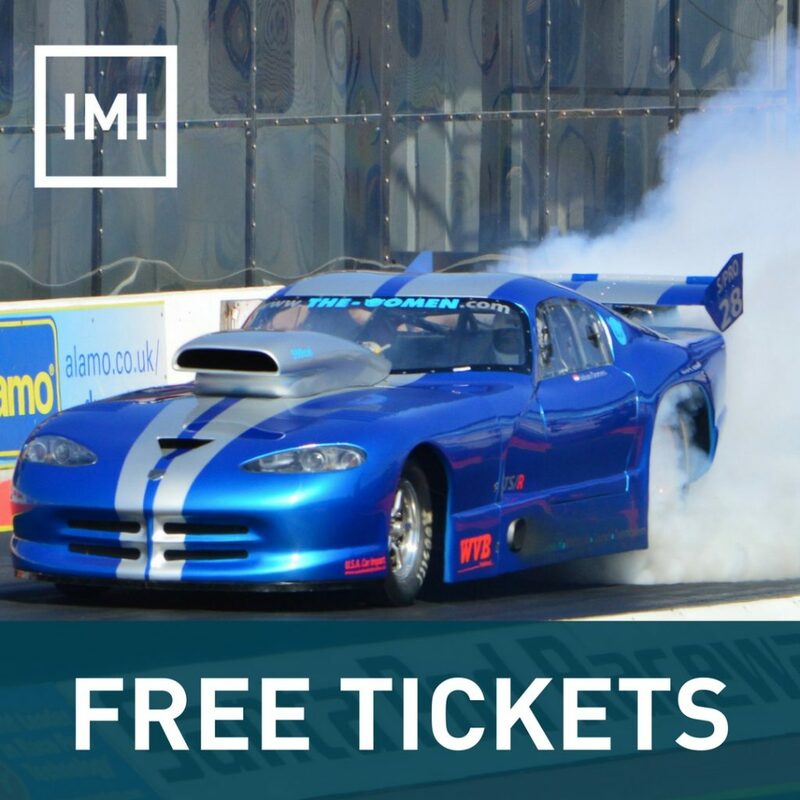 The IMI and Santa Pod are pleased to offer FREE tickets to schools and colleges on selected dates in 2018 – Friday 25th May and Saturday 6th October. On Friday 25th May students and pupils will be able to pre-book a guided pit tour from drag racing legends and ask questions to the pit crews and drivers as well as get a great view from the IMI hosted stand. On Saturday 6th October students and pupils will be encouraged to get up close and personal with all the action by joining the IMI Careers & Student Team in the main VIP area, right at the start line – the best way to truly experience the excitement of Santa Pod for the day. 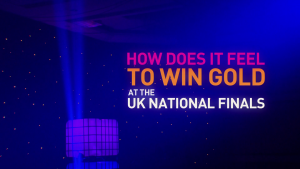 The Skills Show is not only home to the largest skills and careers fair in the UK but it is also where the finalists of the IMI Skill Auto competitions take to the stage in their final bid to win Gold! 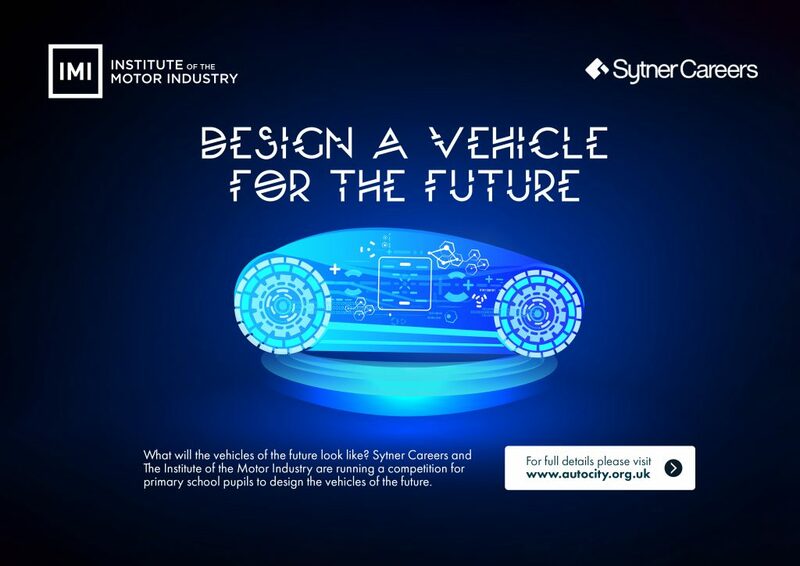 Come and see the IMI Skill Auto finalists battle it out to be crowned the UK’s top new technician in Automotive Technology, Heavy Vehicle Engineering, Body Repair and Refinishing at The Skills Show, the nation’s largest skills, apprenticeships and careers event! Taking place at the Birmingham NEC in November 2018, tickets are FREE and will be available here soon. Your 2017/18 entry will need to be in before Friday 20 July 2018 for your chance to win! Your 2017/18 entry will need to be in before Friday 20 July 2018 for the chance to win! Stage 1: Centres will be able to register with WorldSkills UK as many entrants as they wish for the Automotive Technology stream of competition. The restriction of 5 per campus/site has been removed. Stage 2: LV Technology registrants will this year be invited to attend a selected centre to complete the online test under exam conditions. The other streams, Body Repair, Refinishing and Heavy Vehicle Engineering will operate as in previous years and will be sent a link to the online test. 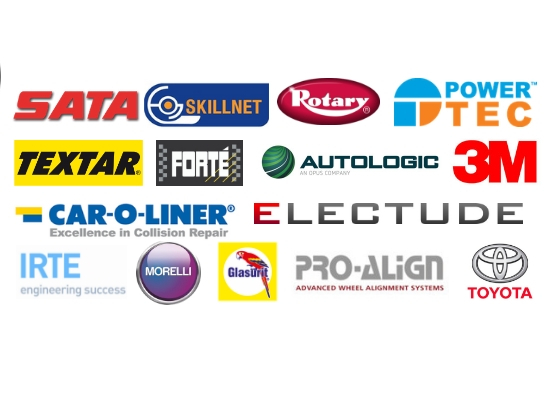 Stage 3: The top 30 scorers (Light Vehicle Automotive Technology) and the top 18 scorers (Vehicle Refinishing, Automotive Body Repair & Heavy Vehicle Engineering) from the online test will then be invited to attend a one day practical National Qualifier where they will complete 6 tasks and be scored by judges to showcase their practical skills and abilities. These events are held across the UK in prestigious venues and will require an overnight stay which will be booked and paid for by the competition. 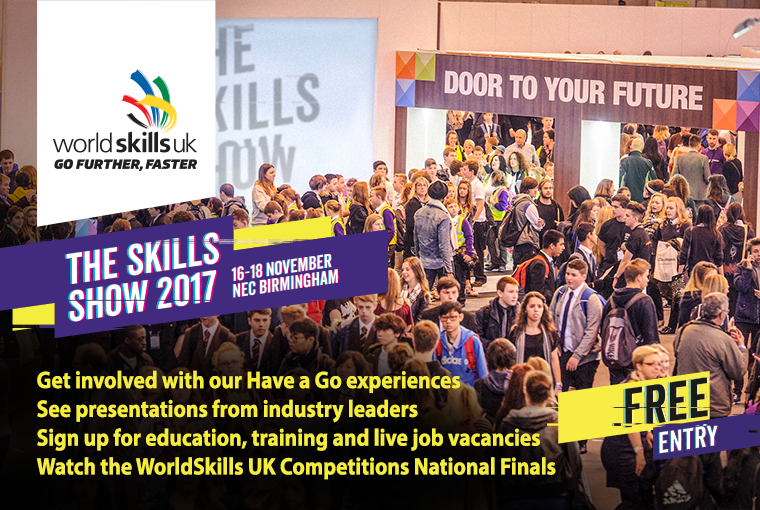 Stage 4: The top 6 competitors from each stream at the National Qualifiers will then progress to the live UK final held at the Skills Show at the Birmingham NEC, the largest skills and careers show in the UK. The finalists will be tested on their practical and theoretical knowledge over 2 days alongside 64 other competitions and crowds of over 78,000 (2016) visitors. Please note – due to budget constraints IMI Skill Auto will not be able to reimburse your travel costs to and from the National Qualifiers. We will however book and pay for your hotel accommodation at the event. Progression to World Skills The route into the World Skills International UK Squad is by competing in the IMI Skill Auto Finals at the Skills Show. Entry requirements – competitors must be under the age of 22 in the year of the World Skills competition. For Employers and Training Providers Accommodation costs will be paid for the competitor and they will have the opportunity to use the latest equipment in the industry. The competition has proven to inspire and motivate employees and students and to enhance the reputation as a business, employer, college and/or training provider. The competition will raise the skills levels within your workforce and you will benefit from publicity and promotion of your employee(s) by showcasing your training programmes. Inspire your apprentices and students and engage with employers and suppliers. Competition activity is also viewed favourably on inspection reports. For Competitors Test yourself against the best in the country and potentially the world, it will provide you with a platform to showcase your skills. Experience working under pressure in a competitive environment by competing against others within your field of expertise to develop your skills and knowledge and improve your confidence. 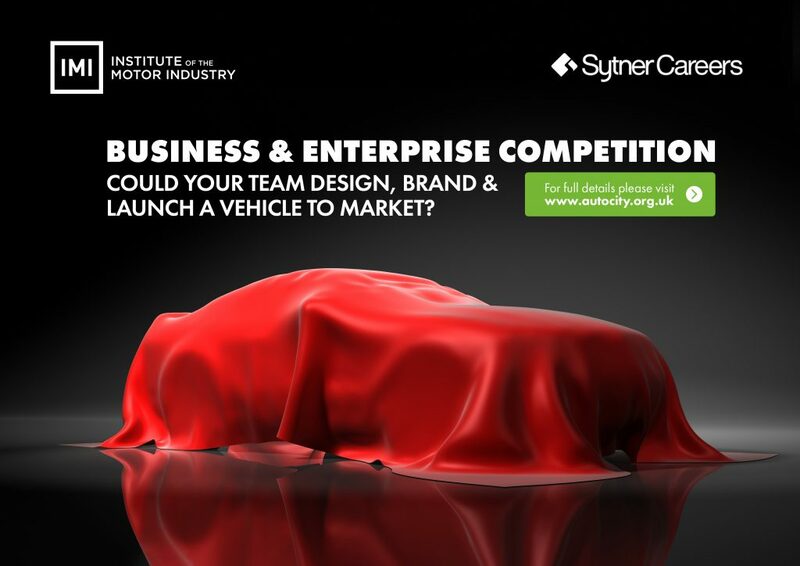 The competitions also provides a great opportunity to meet with forward thinking companies that could help support you in your future career plus win some great prizes! Neilson Jones, Group Commercial Director at Alton Cars “We couldn’t quite believe the scale of the whole event on Thursday and it is definitely something we would like to be more regularly involved with moving forwards. Mike is a huge asset to our business, and seeing the event first hand gives you a clear indication that there are many more young people out there who are focussed and driven to succeed.